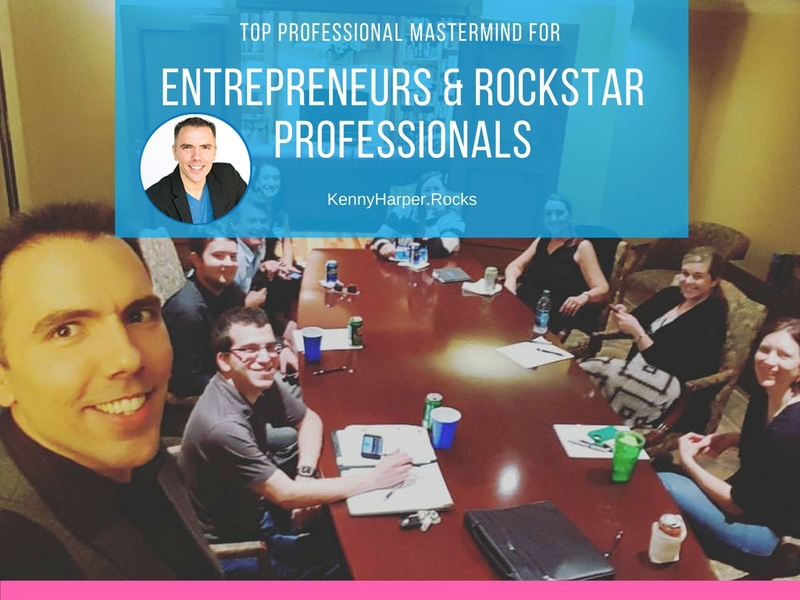 If you’re interested in learning about the Top Professional Mastermind for Rockstar Professionals then you’ve come to the right place. Welcome to the home of RPM, The Rockstar Professional Mastermind is a mastermind for the passionate entrepreneurs with the attitude, expertise and drive to become true rockstar professionals. When I started to think bigger and hang around a new level of successful people I continued to come across the concept of a mastermind. A group that has members of high caliber that work together as a think tank and accountability partners, I was very intrigued. I had read about masterminds in Napoleon Hill’s Think and Grow Rich but never really gave it too much thought. 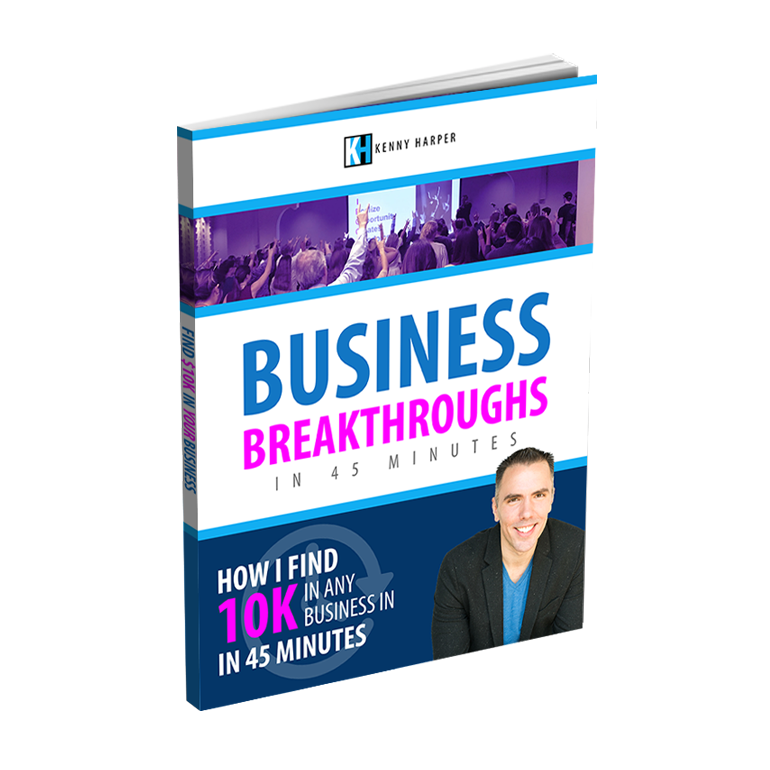 During an Authority Marketing video conference I hosted, one of my guests who was a successful entrepreneur mentioned the biggest piece of advice she could offer would be to join a mastermind. Through the next few months I had the opportunity to attend several different masterminds. 12 Mavens, C12 and the mastermind of the Harvard Faculty Club and while those masterminds were very powerful… they did not have the focus and minds that I was looking to connect with so I decided to build my own and worked with my partners at Rock My Image to do so. Our mastermind RPM or the Rockstar Professional Mastermind is geared for the professionals that aim to build their personal brands and leverage authority marketing to live a BOLD Vision. Those who authentically fly their own flag, call their own shots and have fun doing it. Our curriculum for the mastermind follows our book Amplify Your Business and our authority marketing principals outlined in our information product Ensemble. We developed an in person mastermind which is the most powerful when practical and a virtual mastermind which is the next best thing if logistics is an issue. Additional Perspectives and Insights – When you get like minded people together with a similar focus you have the benefit that the members are most likely familiar enough with your industry to understand it and can also add additional perspectives and insights on the matter that you will not be able to see being in the middle of your project. Your fellow mastermind members can help you save time and money or offer new solutions to challenges. Accountability – Most people get in their own way by getting side tracked, procrastinating or completely just not doing what they are suppose to do. Most of us are not very good and holding ourselves accountable… It’s really hard to hold ourselves accountable because we can easily fool ourselves to talk ourselves out of just about anything. A strong mastermind group can help ensure that you are producing results or held accountable for not producing results. This is key if you really want to make progress. Synergistic Thinking – Synergy is the interaction or cooperation of two or more parts to produce a combined effect greater than the sum of their separate effects. Synergistic thinking is magical, it can help you think leaps and bounds beyond what you may have been able to come up with on your own. When creative thinking or problem solving is needed there is almost no better substitute than a collaborative effort of like minded minds in the same frequency. Is a Mastermind Worth an Investment? When I first heard about some of the costs associated with a mastermind, I must admit, I didn’t get it. I had a small mindset focused on the loss of the money I would have to give to participate. For the first half of my professional career I had this mindset. Through time I tended to notice that some of the most successful people invest in themselves. They believe that not only is the investment relatively small in the scheme of things but more importantly they believe in their own capabilities enough to know that they can increase their investment multiple times by increasing their knowledge and insights. After changing my perspective I started investing in training, conferences and coaching and these investments took root and changed my life. 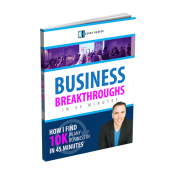 If you are a passionate entrepreneur, I highly recommend checking out a mastermind. If you’re looking one aimed for Rockstar Professionals, be sure to check out RPM. Regardless of your choice in masterminds, continue to invest in yourself to increase your earning capabilities, if you don’t see that you will easily be able to get a positive return on investment you must work on expanding your vision and belief system. What do you think of Masterminds? Do you have any you like?